When Sebastien Loeb called time on his full-time WRC career after winning nine consecutive championships, Sebastien Ogier was there to fill the void and carry on the record of only French people called Sebastien being allowed to win titles in the series. After winning four titles with Volkswagen, he moved to the privately-run M-Sport Ford team and won a fifth championship there too, making it 14 championships in a row won by a Sebastien. However, 2018 might break the streak. 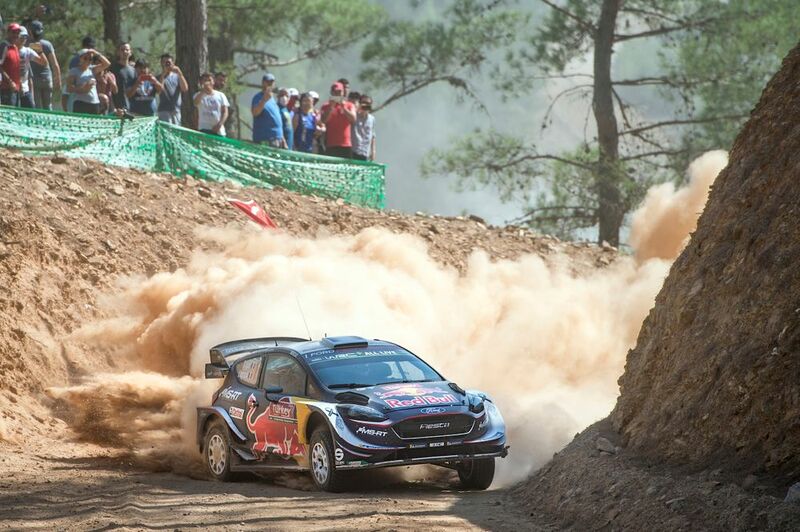 With three rounds to go, Ogier is currently ‘only’ third in the championship, 23 points behind leader Thierry Neuville, and has only had one podium in the last six events. “There were various factors that influenced my decision. I really like the idea of working again with people with whom things went pretty well a few years back and I’m also excited by the chance to try and pull off the challenge of becoming world champion with a third different manufacturer. Should he win a title with Citroen, he’ll become only the second driver after Juha Kankkunen to win the championship for three different manufacturers - a seriously impressive achievement. Ogier has driven for Citroen before but his last stint at the leam ended in acrimony. As teammate to Loeb, Ogier left a year before his contract was up after feeling that the upper management was favouring Loeb’s title challenge over his own. Eight years later, he’ll be back. 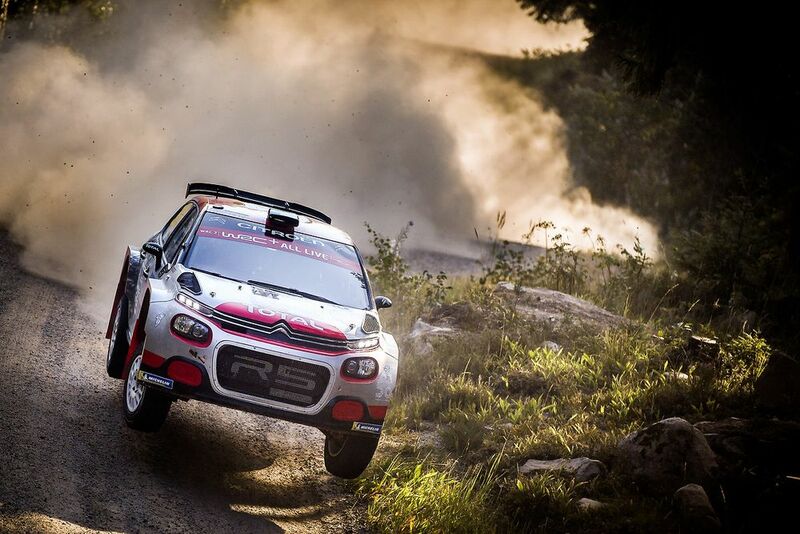 Citroen has had a rather tough time of things in recent years with just eight wins in the last six seasons. Earlier this year the team fired Kris Meeke - the last driver to win in a Citroen - because he was having too many massive accidents. Welcoming Ogier back into the team will give the French squad a decent chance at returning to glory. How long he’ll stick around for is another matter, though - he’s frequently hinted at retiring from rallying and potentially giving circuit racing a go, just as Loeb did. 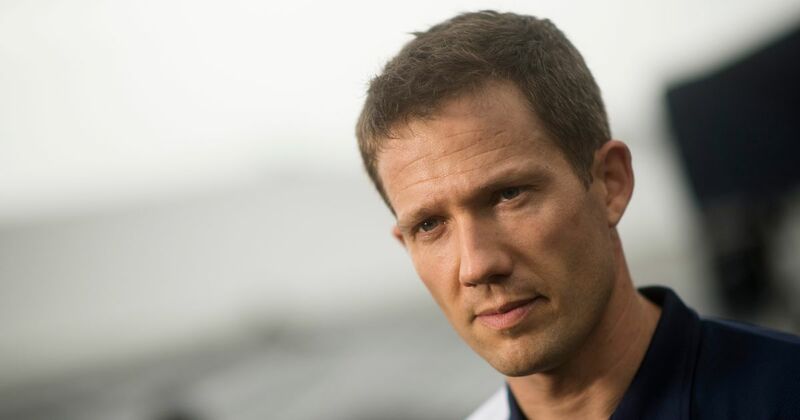 Last weekend Ogier was a guest driver in the DTM round at the Red Bull Ring with a best finish of 12th.